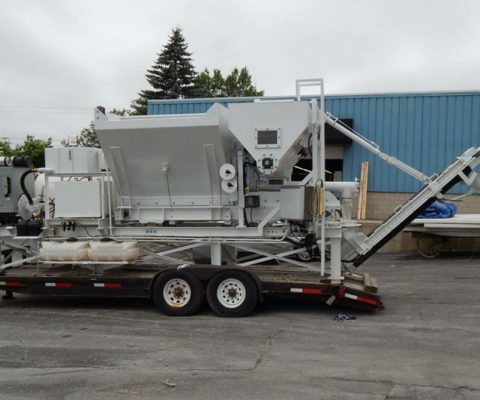 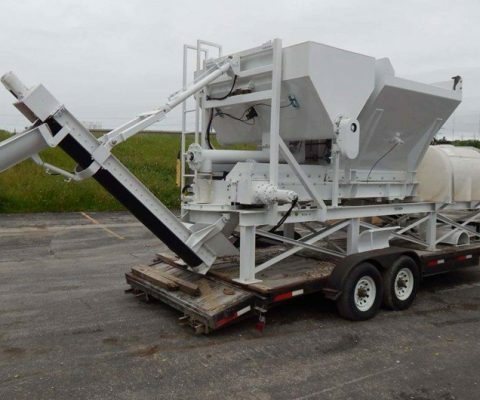 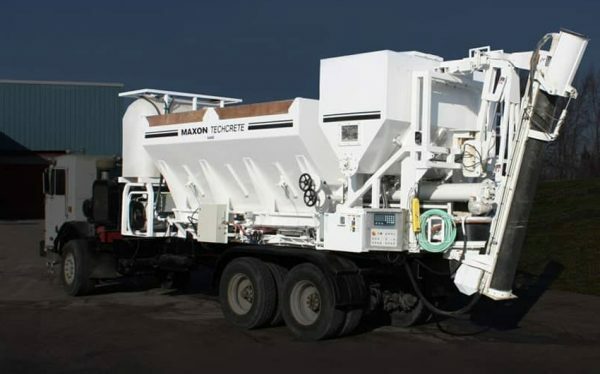 2008 Techcrete is a 10 cubic yard mobile volumetric concrete mixer ready to be truck mounted. Unit includes load cells and on-board processor for production of quality concrete. 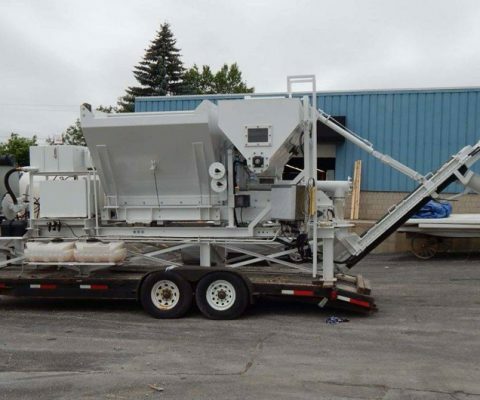 Used in good condition.